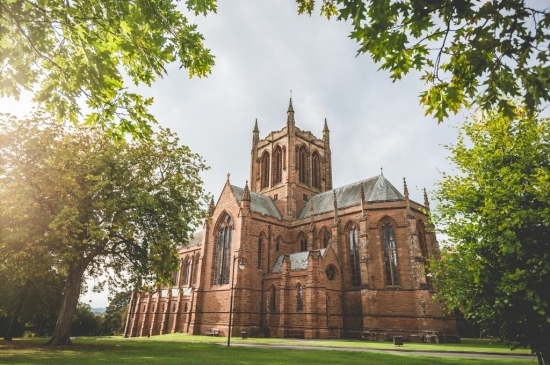 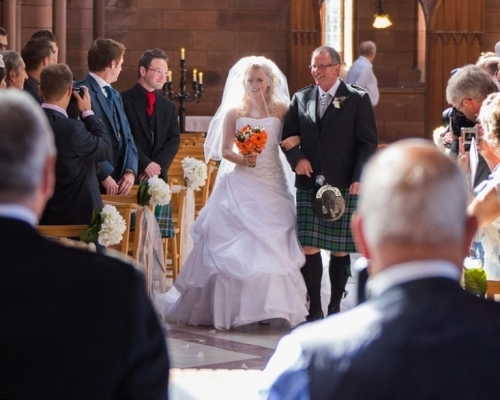 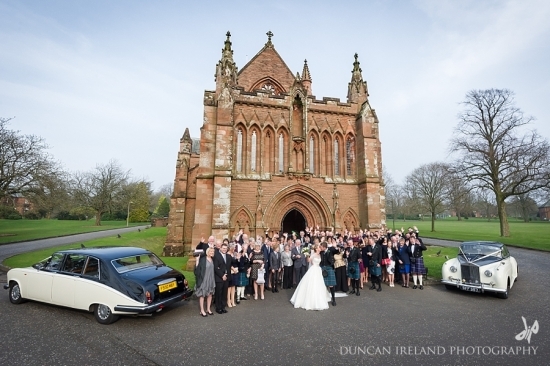 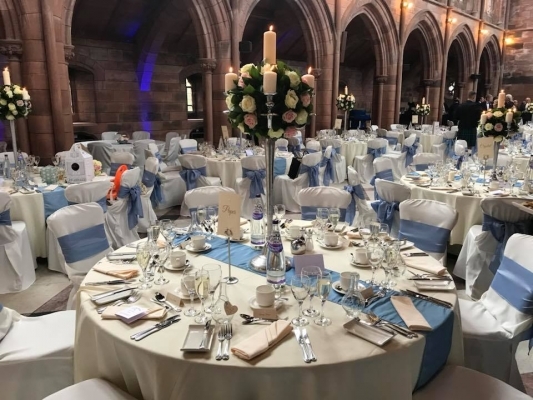 Full of grandeur with a historic soul, the Easterbrook Hall, Neuros Bar & Spa and Crichton Memorial Church is a hidden treasure situated on the 100 acres Crichton Estate in Dumfries, South West Scotland. 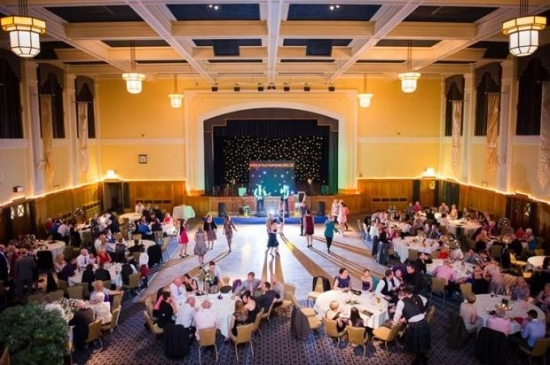 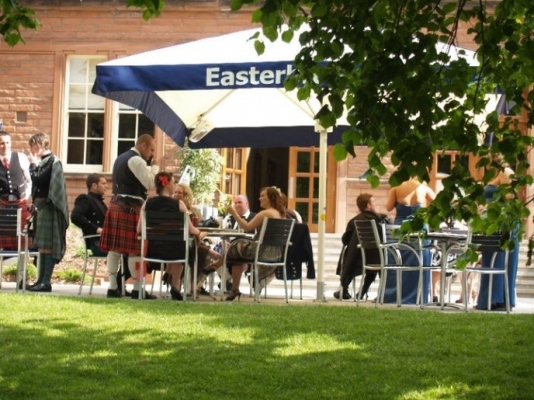 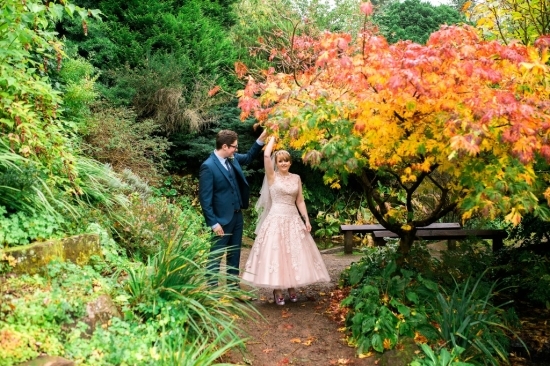 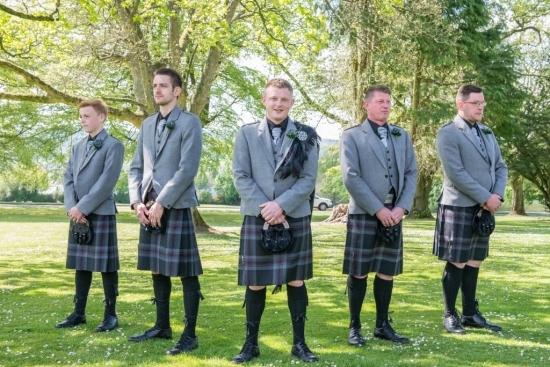 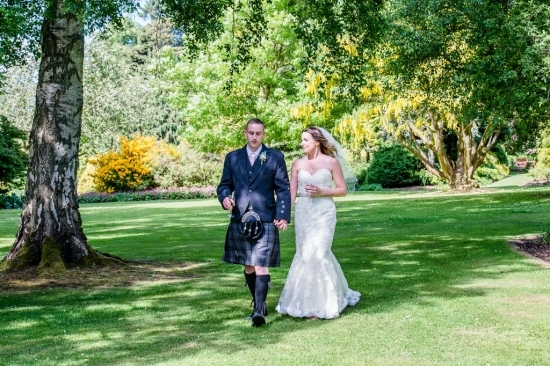 If you are looking for an event in a stunning and extraordinary setting then Easterbrook Hall is the ideal venue for you. 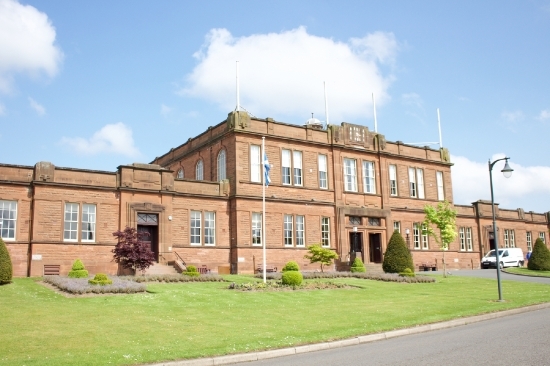 The red sandstone buildings on the estate date back to 1834 with the Easterbrook Hall dating back to 1938. 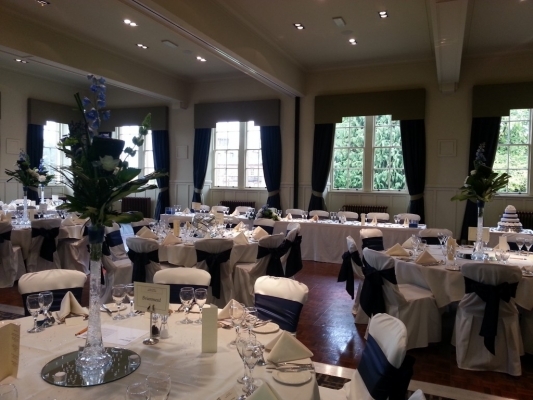 The building has been lovingly modernised whilst retaining its original charm and Art Deco features. 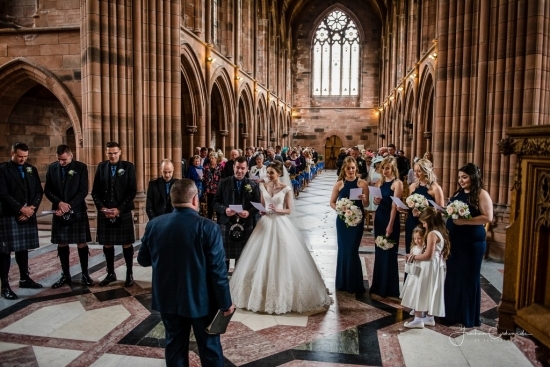 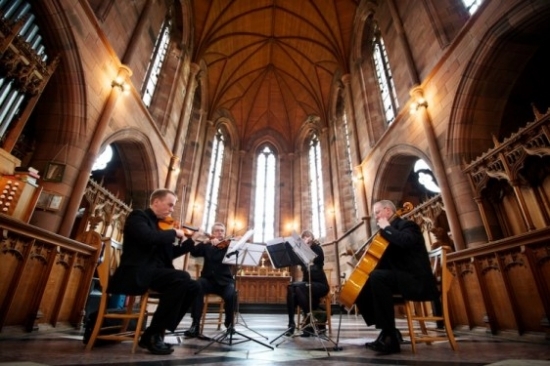 The Crichton Church built in 1897 boasts impressive oak ceilings and floor of Italian and Sicilian marble. 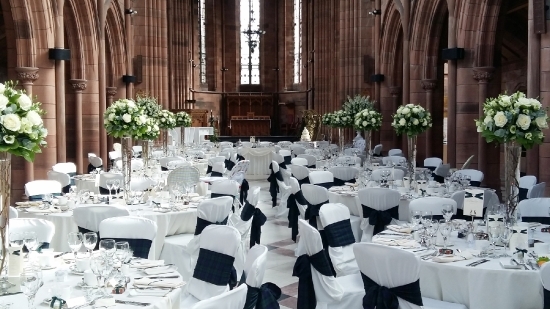 Our team has a wealth of experience in event management ranging from intimate family events to large scale celebrations and corporate events. 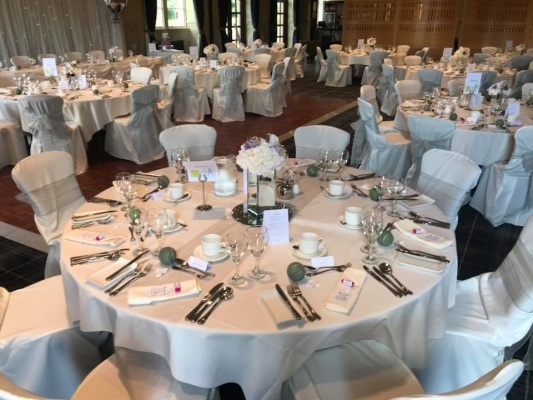 The talented and creative kitchen brigade will tantalise your taste buds and our friendly events team will be on hand to ensure the success of your event.